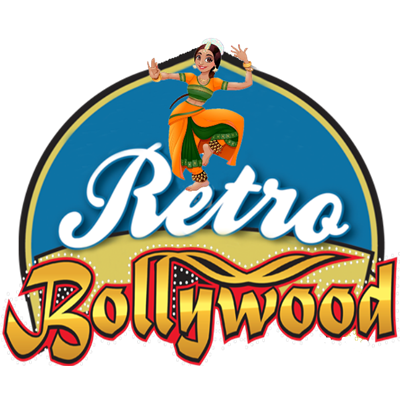 Listen to your evergreen old bollywood music 24x7. This radio is for those who are looking for 80's, 90's and 2000 movie songs. Only selected songs are being played hear which are heart touching and will make you tune this radio station again and again.